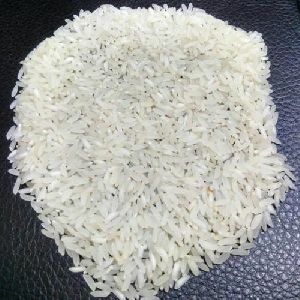 Raw Rice Gold premium is Sortex cleaned superior quality bright white raw rice packed using attractive bags in 5Kg, 10Kg, 25Kg variants to suit different needs of customers. 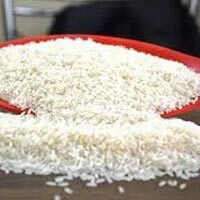 Sri Bhagyalakshmi Agro Foods Pvt. 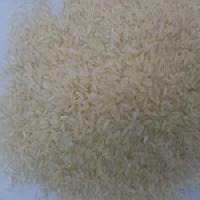 Ltd.
Our company is regarded as one of the prominent Manufacturers and Suppliers of Non Basmati Rice in India. 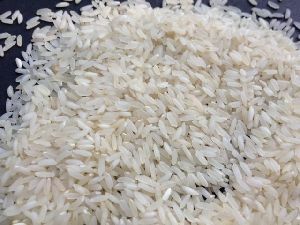 We are known for providing premium IR64 Raw Rice which is available in high-grade packaging material which retains the nutritional value, freshness and aroma of our IR64 Rice. 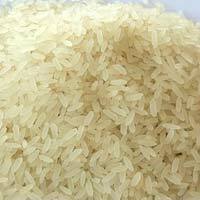 One can obtain our Raw IR64 Rice at reasonable rate. 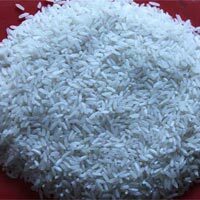 We can process bulk orders and also consider urgent requirement. Being a high-flying name in this arena, we have developed a common network that links bank accounts and provide monetary exchange using bank deposits. We have automated systems to manage the sorting and packaging of all the products that are kept in the spacious warehouse. To look after this, we have hired veteran professionals. 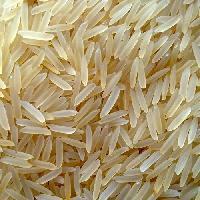 We supply Indian Rice, which is organically cultivated and has low-fat content. 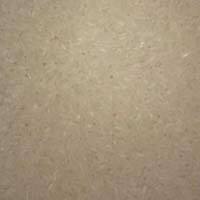 We can be contacted for customized packaging solutions. 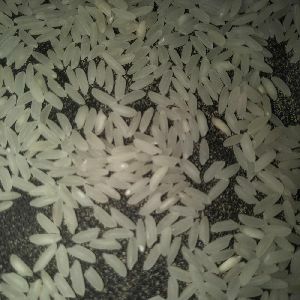 Besides the standard packs, we can sort items in desired quantity and pack them accordingly. Our packaging is premium. 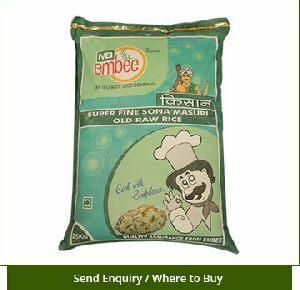 Situated in Bangalore(India), the company has carved a niche for itself in the market with its flawless range of products. 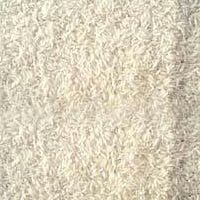 Our company is enlisted among the prominent Suppliers of from Karnataka, India. 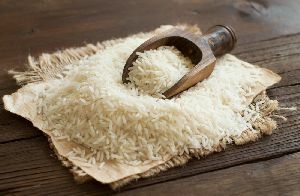 Owing to its exotic aroma and brilliant taste, the offered Raw Rice is excellent for cooking dishes like biryani and pulao. 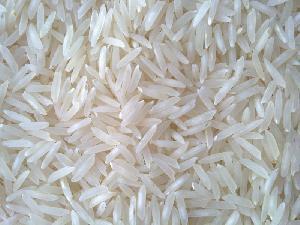 We check the Raw Rice on stringent quality parameters from the time of initial procurement till the final delivery. 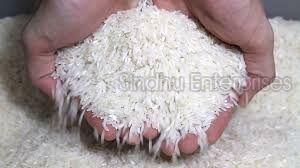 We are proficient in timely delivery of Sona Masoori Raw Rice across the country. 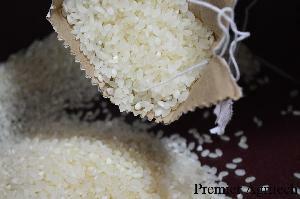 We make available, top-quality Raw Rice, which tastes good and has low fat content. 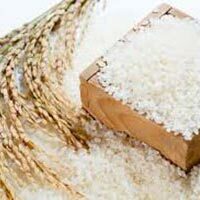 Our Raw Rice is organically cultivated and is free from harmful chemicals and pesticides. 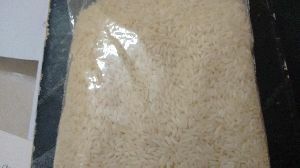 We supply them in quality packaging which keeps it protected. 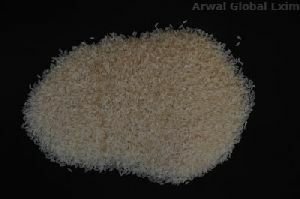 Buyers can obtain Lachkari Raw Rice at market-leading rates from us. 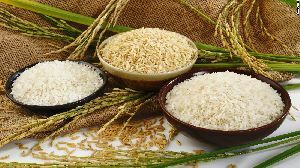 We are enlisted among the distinguished Suppliers of rice. 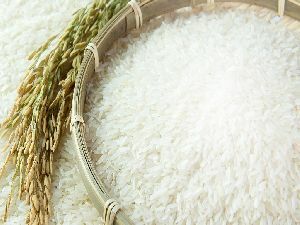 Sourced from reputed vendors of the market, rice we make available is highly acclaimed for its scrumptious taste. 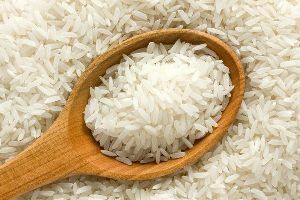 Courtesy our brilliant logistics network, we are capable of delivering bulk orders of the rice within the allocated timeframe. 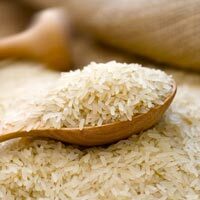 We have abundant dealers, distributors connected with us to ensure our goods are obtainable for purchasers, and deliveries are made on time. Designed to brave shipping and handling related damages, our packaging materials are industrial grade and keep the products protected. Thus, ensuring products remain brand new. 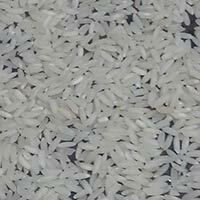 We offer Sona Masoori Raw Rice in various packaging like 1Kg, 2Kg, 5Kg, 10Kg etc. 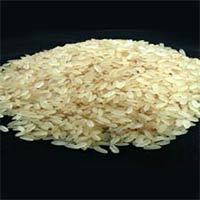 We are one of the known Manufacturers and Suppliers of Sona Masoori Raw Rice . 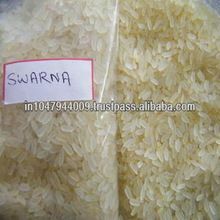 It is highly appreciated for its fine texture and amazing taste. 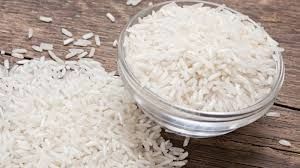 Furthermore, it contains less starch and are easy to digest. 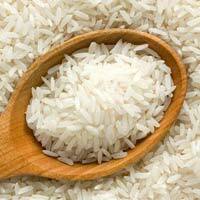 It is known for being an excellent source of nutrients and having rich aroma and freshness. 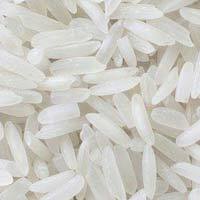 Based in Hirebenkal Gangavathi (Karnataka), we make Sona Masoori Raw Rice available in various parts of the country. 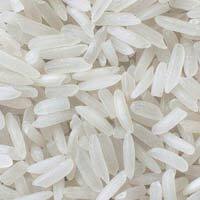 Since years we have been manufacturing, exporting and supplying Raw Lachkari Kolam Rice from Raichur, Karnataka. 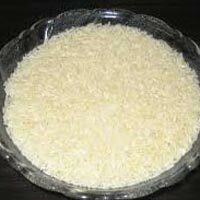 We process the Raw Lachkari Kolam Rice in our advanced unit using latest rice processing machineries that help us meet the demands of our valuable customers in terms of industry set quality standards. 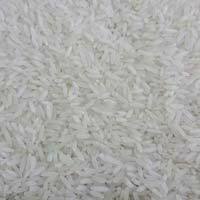 We offer our range of highly durable kolam rice in reasonable rates. Timely delivery is assured.